Cromosys develops Custom Mobile, Cloud, eCommerce and Web Solutions for its clients. Cromosys is highly expertise in Joomla Development, Wordpress Web Development and Magento eCommerce Development. Cromosys is being foremost in Joomla, Wordpress, Drupal, PHP, jquery, CSS, HTML, Magento eCommerce, Sencha Touch, iPhone App, iPad App, & Android App Development. Our Quality Initiatives has ensured that we deliver as per the expectation in terms of cost, time and quality. With more than 80% of our current work coming from repeat client and references, it speaks volume about our client’s satisfaction. Cromosys has onsite presence in USA, Canada, Europe and Australia to support its clients. 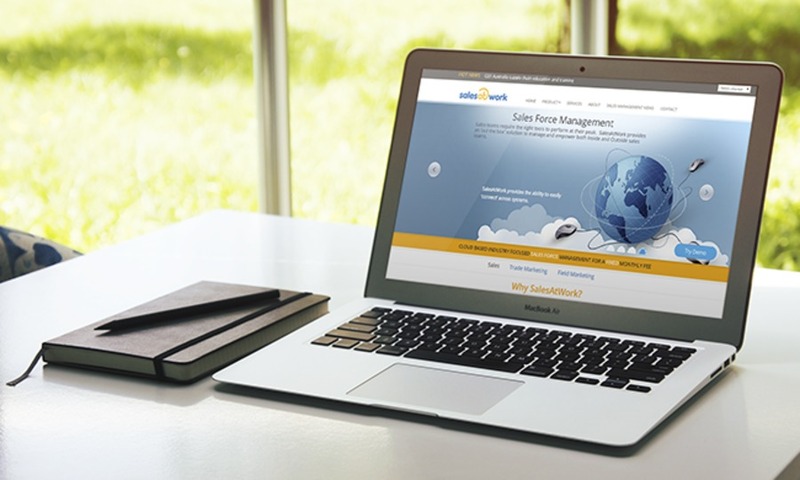 We have design and develop SalesAtWork website. We have experience in Joomla Development and Responsive Website Design while working with this website.